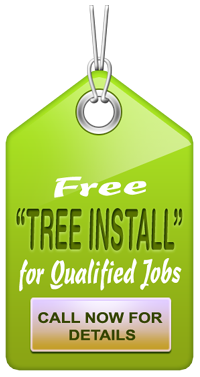 How do I know which arborist to hire? First, you will of course need to ensure that the person you hire actually possess the skill set necessary to perform the tasks you set for them. Furthermore, you should also be able to trust them. This means that you need to feel confident that they will speak up if something is wrong, and that they understand the risks that come with the job. After all, a large tree can become quite the hazard when infested or dying since its limbs are heavy enough to cause severe harm. 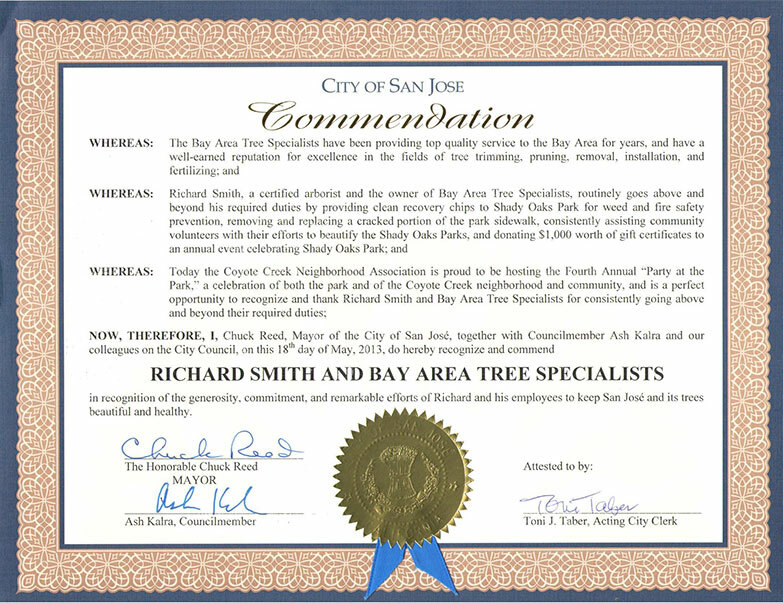 The best way to make an initial judgment is to look into the arborist’s reputation in San Jose. Are they educated on the subject? How much experience do they have? What do past clients say about them? When it comes to these aspects, you should be aware that a lesser educated person doesn’t make for a less skilled arborist, and vice versa. 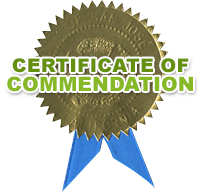 Additionally, you should also be careful to not just look at one website of online reviews. The overall trend is what to watch out for.Though, of course, the best source will always be a friend or family member who has had a great experience and is happy to refer you to a specific arborist. As previously mentioned, you need to be able to fully trust the arborist of your choice. You need to know that they will call out problems, that they will tell you if a tree needs removing, even if you love that tree, and you will need to be fully certain that they will admit when a problem is beyond them. You cannot have an arborist with too big an ego, who will rather take a guess than admit that they don’t know what’s wrong. There are plenty of arborists in Palo Alto that work at various tree care services in the city. It is important that you call on the right professional to safeguard the trees on your property.